Guest Rooms: The hotel offers accommodation year-round in 12 rooms en suite. There are 33 beds in rooms for two, three and four. On request an extra bed can be added. The guest rooms are on the first floor offering views of the Sázava river, the town of Týnec and the hotel garden. Wifi is available free of charge. Breakfast: Buffet breakfast includes freshly baked baguettes and home-made pastry, cheese and cold meat selection, home-made spreads and pâtés, fresh fruit, yoghurt and cereal. We can also prepare a breakfast picnic basket for you and deliver it directly into your room. On beautiful mornings you may enjoy breakfast in the hotel garden. Týnec Hotel also offers seasonal accommodation in its hostel called 'šlofíkárna'. It offers cheap yet good-quality accommodation to cyclists, tourists, canonists, schools and other guests. Šlofíkárna has 4 large bedrooms with bunk beds and luggage cabinets. There are shared bathrooms with showers and toilets. And it is only up to you, whether you choose to use your own sleeping bag, or prefer to sleep in our bedding. Plus you can order buffet breakfast. The hotel also offers two saloons with the capacity of 40 places that are ideal for various lectures, family celebrations, weddings, company trainings and courses. They can be rented for one day or on regular basis. The gastronomy and technical service is also provided. The rent is available also to non-residents. Garden: The hotel boasts a large garden with old trees, a rock garden and numerous herbs, where you can enjoy serenity and relax. It is also available for concerts, summer theatre, picnics, sport activities, barbeque and romantic dinners. Get inspired in our photo gallery! 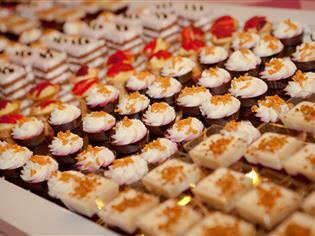 Weddings: Týnec Hotel is a perfect place for weddings. The beautifully maintained garden, shaded by old trees, is just what you need for great outdoor parties. You can have it all in one place, as we will organise the wedding ceremony, lunch or dinner, evening barbeque party as well as accommodation. We will prepare rooms for your friends and family and the wedding suite for the newlyweds. 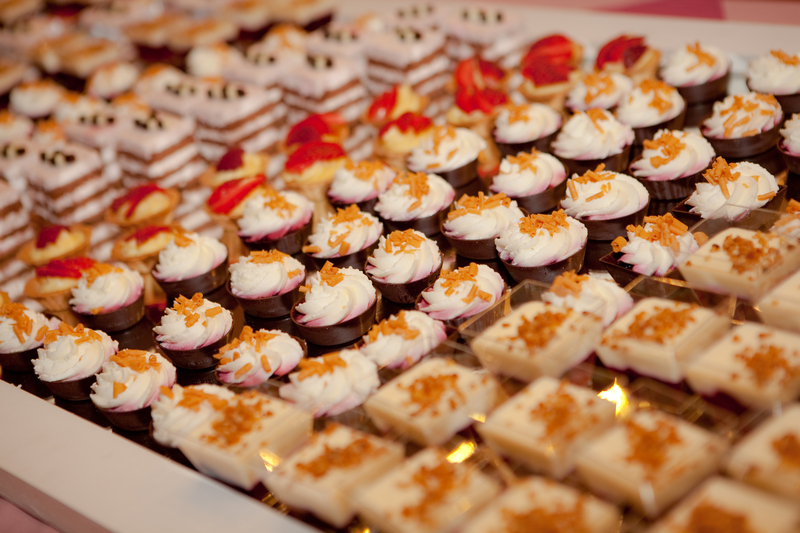 We will also bake the wedding cake and other sweets and prepare a complete menu for the party. You can choose the style of your wedding day and we will provide a complete service. Conference Hall: The conference hall with the capacity from 80 to 500 places has it all, the technical equipment and organisation facilities, a bar, friendly staff and gastronomy service. We will help you to organise balls, concerts, theatre performances, congresses, company trainings and parties. We also organise dance competitions and various courses, for instance a relaxation course. During the summer season the conference hall is also used for workshops and summer schools. The service includes the technical equipment - lighting, light effects, sound and projection systems. Seminars, education: The hotel can also host conferences. The capacity of the main hall is 250 places and there are also two smaller saloons with the capacity from 20 to 40 places. The premises are perfect solution for lectures, trainings or workshops and can be rented for one day or on regular basis. Gastronomy and technical service is provided on request. The rent is available also to non-residents. Týnec nad Sázavou has a very long history. Its name itself indicates that at the place where the Týnec Castle is located these days – on a high cliff above the river – there was a fortified settlement in the ancient times, the so-called Týnec (“enclosure” or “fortification” was “Týn” or “Týnec” in old Czech). There is a probable connection between the settlement and an old trade route leading from southern Bohemia through the town of Sázava and along the Kostelec Castle to Prague.